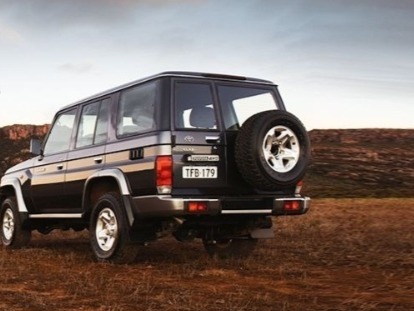 Interested in purchasing a Toyota Fleet for your North Queensland business? The team at Don West Toyota can help you! We have a large range of Toyota Fleet vehicles that are sure to suit both small and large business needs. 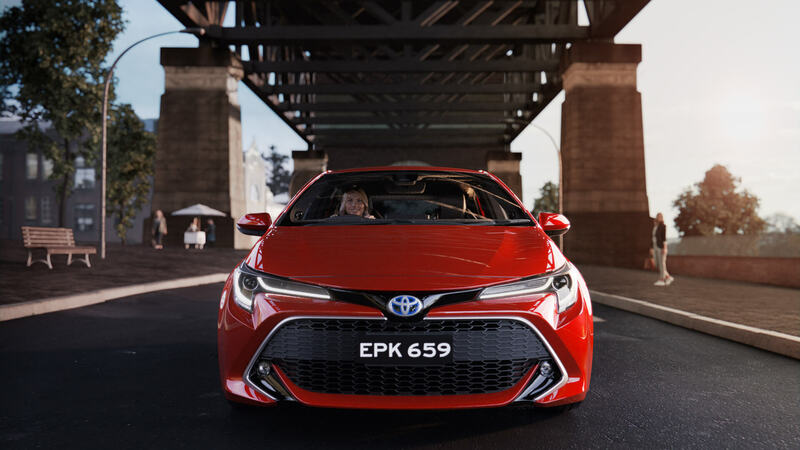 Our Toyota Fleet solutions are backed by advanced engineering, innovation and dedicated customer support. To get your business on the road or for more information about our Toyota Fleet vehicles, please Contact a member of the Don West Toyota team today.